Extreme weather is "already causing massive damage" to the city's infrastructure, homes, services, and businesses, reads a motion to council from Coun. Mike Layton. 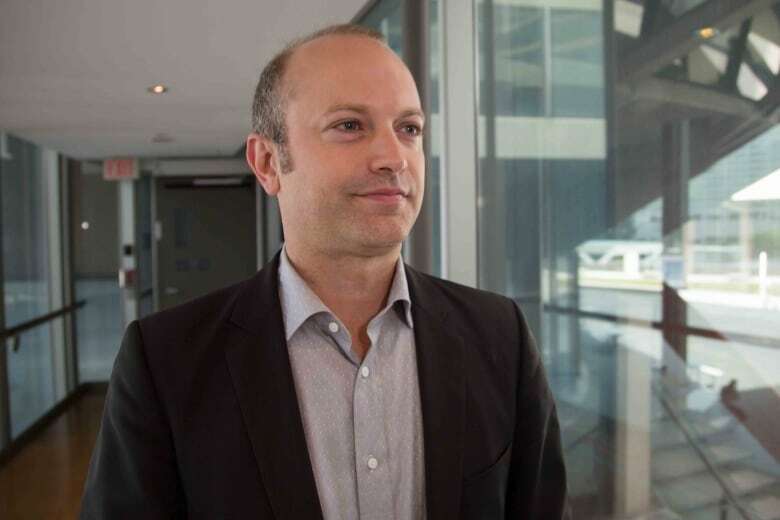 A downtown councillor is calling on the city to explore taking oil companies to court over the climate change costs borne by municipalities like Toronto. "Why are we getting stuck with the bill at the end of the day?" questioned Coun. Mike Layton, whose motion is heading to city council this week. The motion calls for city staff to report on the long-term costs of climate change to the city, and the legal avenues available to pursue compensation from major greenhouse gas emitters. Extreme weather is "already causing massive damage" to the city's infrastructure, homes, services, and businesses, the motion reads. "And these storms are happening with more regularity," Layton said in an interview. The GTA has had six "100 Year Storms" since 2005, according to the Insurance Bureau of Canada, with the subsequent flooding increasing costs for both taxpayers and insurers, his motion continues — and governments are spending three dollars to repair infrastructure for every dollar in insured damages to homes and businesses. The motion was developed, in part, through the input of Greenpeace Canada. Keith Stewart, a senior energy strategist, stressed the need for oil companies to pay their "fair share." "Just like tobacco companies, they've known about this for over 50 years. They ran campaigns to cast doubt on the science, rather than coming clean," he said. "And that means our costs are higher now because we've delayed action for decades." Multiple U.S. cities have mounted lawsuits against fossil fuel producers — including New York and San Francisco — but both those cities' lawsuits have been dismissed by federal judges. Here in Canada, Victoria's council voted in January to support asking a group of municipalities in B.C. to file a class-action lawsuit against energy companies for costs related to climate change. It's a move that has already drawn criticism from politicians in Alberta, the centre of Canada's oil and gas industry, with Calgary's council publicly backing the energy sector instead. Don Peat, a spokesperson for Mayor John Tory, said in a statement that the Toronto mayor "recognizes that climate change is an issue all governments must address." "Councillor Layton's motion asks for a report on the long-term cost implications of climate change to the City — the Mayor supports understanding those costs and sees no downside to understanding possible options to recover those costs," the statement continued. 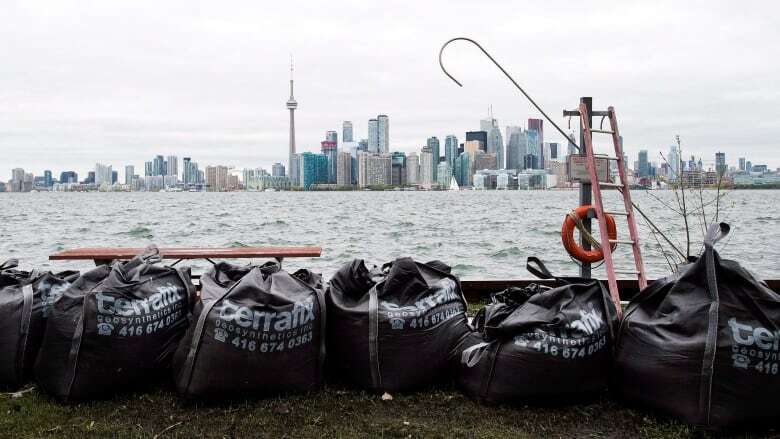 Peat also stressed Tory's commitment to TransformTO, the city's $60-million plan to achieve an 80 per cent reduction in greenhouse gas emissions by 2050.